It’s all very well for eyebrows to be having a moment, but what about those of us who’ve barely got any visible brows to speak of? Up until a few years ago, I was only dimly aware of my eyebrows existing on my face. But then, as you can see above, they started going super-white-blonde. Now I have a whole wardrobe of eyebrow products to help them look like they actually exist. 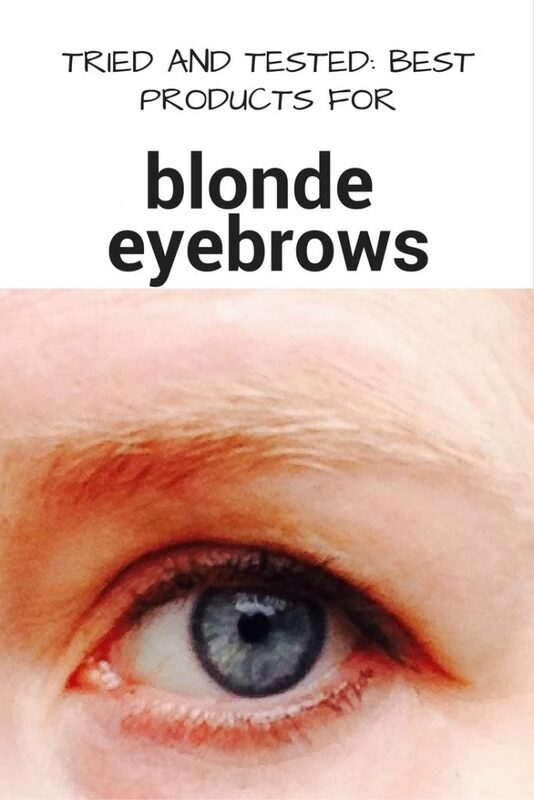 The trouble with blonde eyebrows is that they go grey before the hair on your head. And then all too frequently they turn straight into white polar bear hairs that grow at 90 degrees out of your head. One day nothing, next day the full albino Denis Healey. What’s that all about, eh? So in this Tried and Tested special, I’m taking you through some of the best products for blonde eyebrows I’ve been using over the last few years. Eyelure is a brand established in 1947. With nearly 70 years of face furniture heritage behind them, they can rightly be regarded as the nation’s eyebrow experts. And good news blondies, they’ve done us proud, with plenty of choice depending on the look you’re after. 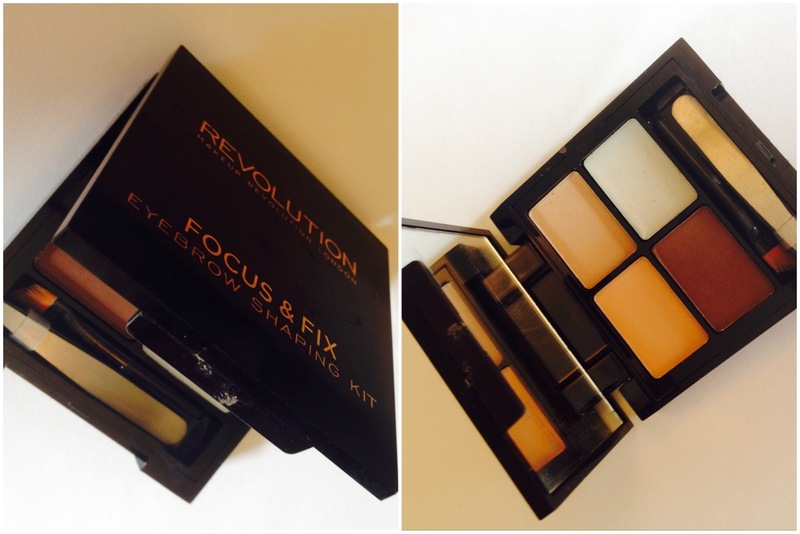 The Eyelure Brow Contour is a two-in-one colour and highlighter. It offers the lightest, most natural application out of the products I tried. It’s a double ended chubby pencil-style product. One end’s the eyebrow, and the other is a matte highlighter for contouring along the brow bone. If you’re after a darker application and want to free your inner Frida Kahlo, then the Eyelure Brow Pomade is more up your street. It’s very buildable and long lasting. We especially liked the retro styling of the little pot of pomade. I also liked the award-winning Eyelure Brow Amplifier, which is like tinted mascara with a tiny brush to sweep along your brows. It’s very, very easy to use, provided your eyebrows are already well-groomed. 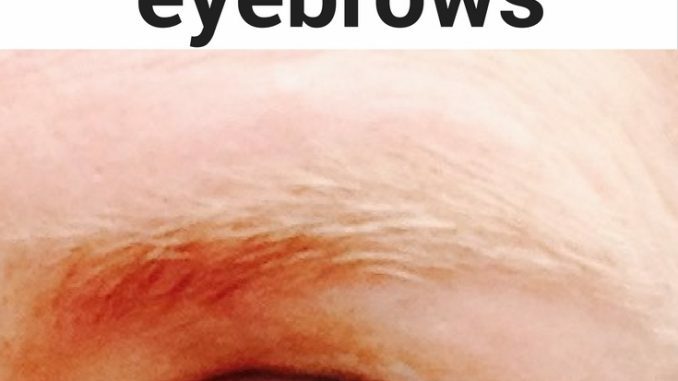 So if you are brand new to eyebrow maintenance you could get ’em threaded then sweep this over to make them stand out more. As with the other Eyelure products, once applied this stays all day, and even a gym session couldn’t budge it. Again, this is a chubby pencil-style product that you simply use to crayon on your eyebrows. 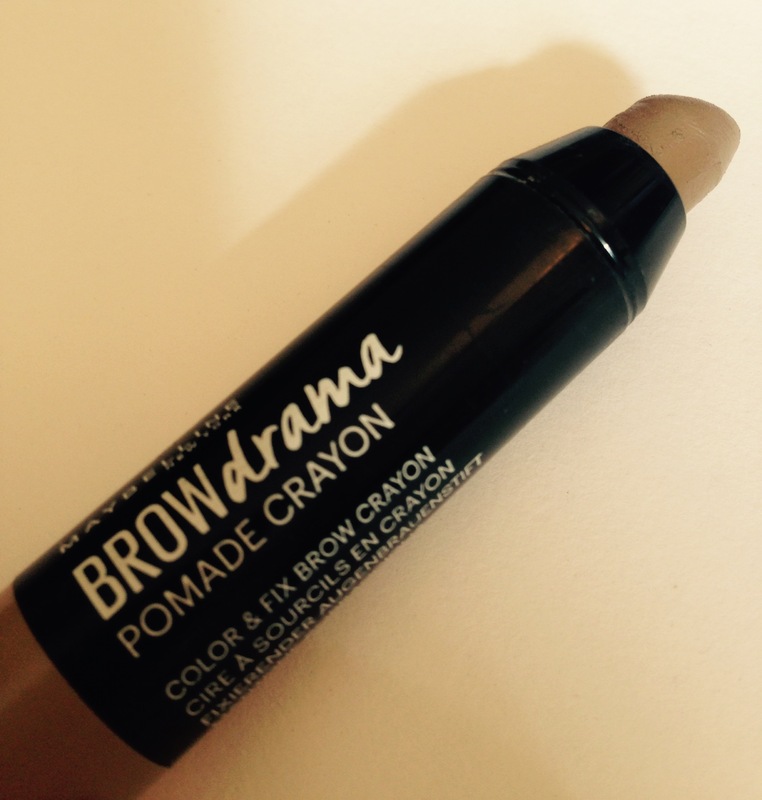 It only comes in a dark blonde which is slightly too dark for me, but it’s a handy one to use on the go. It has a habit of catching on fine hairs, so you need to follow up by brushing through with a spoolie brush, but then I find you need to do that with pretty much all these products. You’ve probably seen that Benefit recently revamped their eyebrow range. The Brow Zings palette was the first eyebrow product I bought, and very handy it was too with its little tweezers, wax and colour. It seemed to last forever, so I was pretty gutted when the palette fell apart. The packaging has now been re-done and is hopefully more sturdy. I think of this one as my magic pencil because I’ve had it for years, keep sharpening it, and yet it never runs out. The big appeal here is the range of shades – Laura Mercier offers not just blonde, but also fair blonde and ash blonde (plus multiple shades for brunettes). The pencil is very fine, and it comes with a spoolie brush on the other end and a sharpener. A good investment buy. I bought this when I was in a FFS, they’re only eyebrows kind of mood. This £2.50 palette is along the lines of Brow Zings, but not such good quality. Still, it’s a handy one to have to take travelling or chuck in your handbag. And the packaging hasn’t fallen apart either. Contains PR samples. 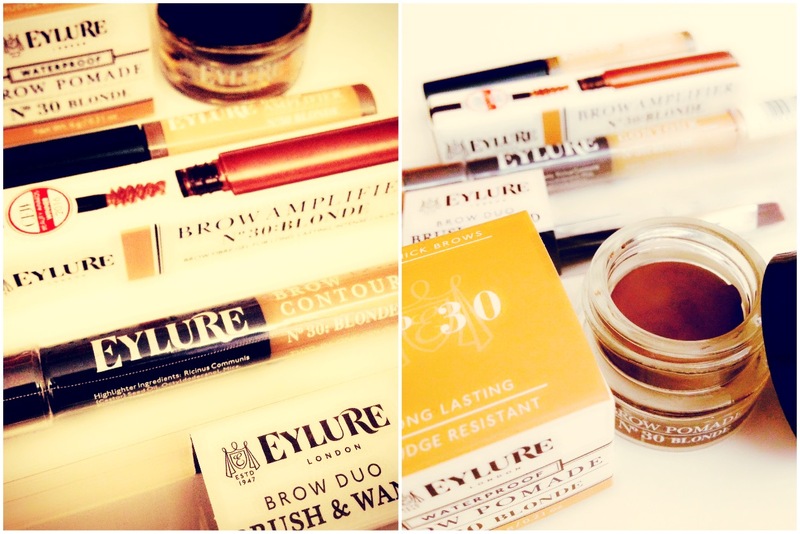 The Eyelure products were sent to me by the brand, and everything else I bought myself.